The trailer for The Last Jedi is finally here and Jason & Gabe can seriously barely handle it. Join them as they go through it scene by scene trying to make sense of it all and pull their heads together. Along the way they wonder about pie eating contests, who is zooming who and discuss how we all really know so very little still about the next chapter in the Star Wars saga! So meditate, crack a rock, smash your helmet and celebrate the love with BLAST POINTS! 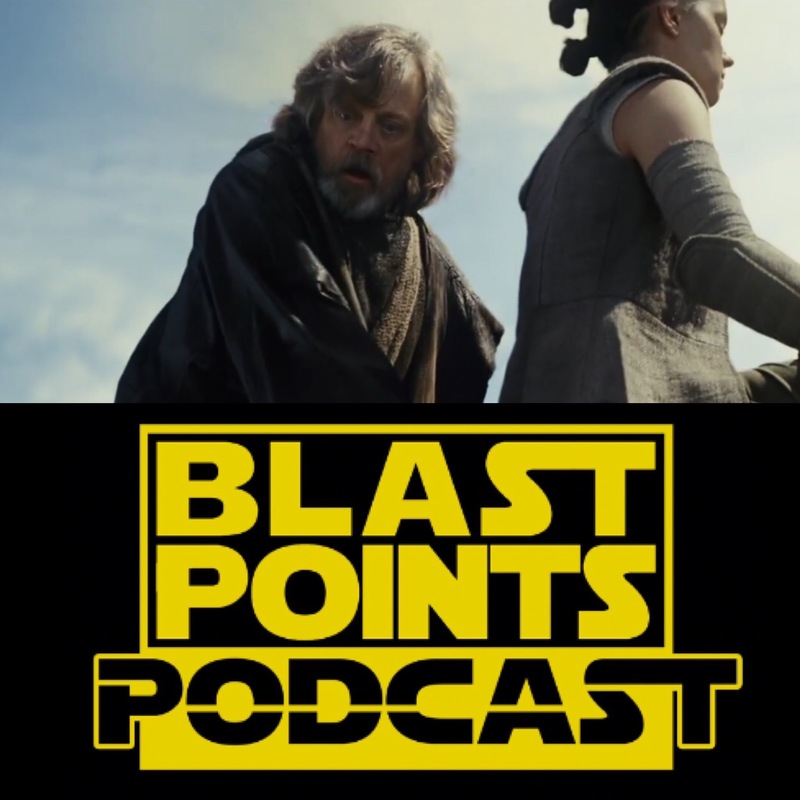 This entry was posted in Episodes and tagged the last jedi, trailer by blastpointspodcast. Bookmark the permalink.